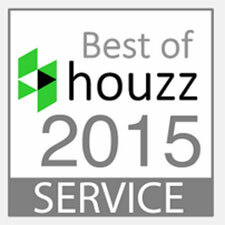 Houzz recognized and awarded best of Houzz award to Lost Pond Construction. 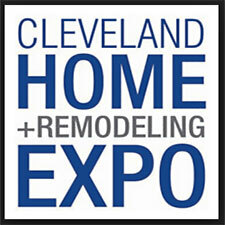 Cleveland Home & Remodeling Expo recognized and awarded Lost Pond Construction BEST IN SHOW award for 2017. 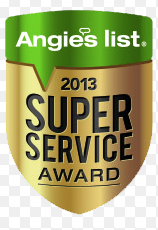 Angie’s List has awarded Lost Pond Construction with the Super Service Award for the past 3 years in a row. 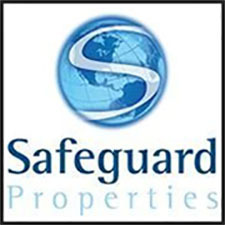 Lost Pond Construction was given the title of Contractor of the Year by Safeguard Properties. "Our final decision to choose Lost Pond Construction was based on 2 points. First, the fact that there was a highly skilled "Kitchen Designer" who we were very comfortable working with. Second, the level of expertise and trust that the owner of the company demonstrated. We are EXTREMELY happy with our new kitchen and would HIGHLY recommend Lost Pond Construction to friends and family. 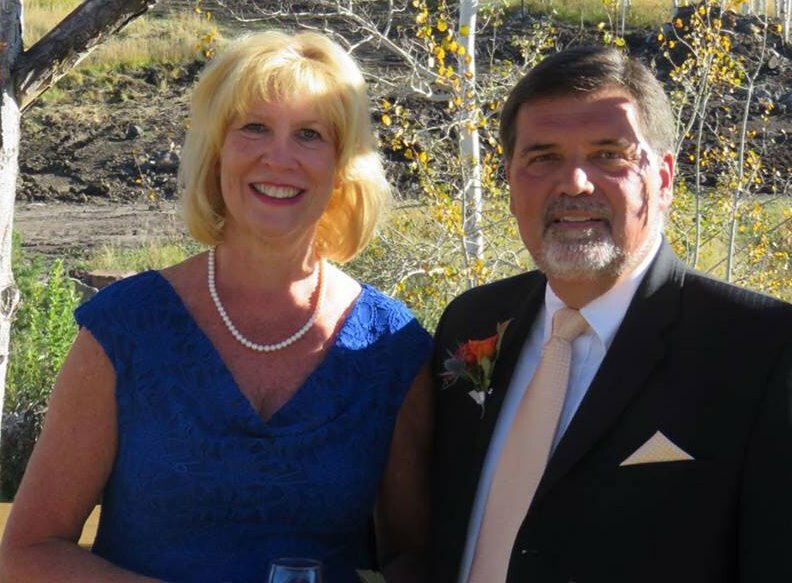 They are professional in every respect, detail oriented, and a pleasure to do business with!" Lost Pond Construction has A+ ratting with The Better Business Bureau. 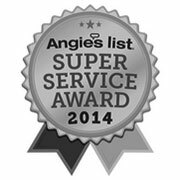 Lost Pond has been a proud member in great standing and has received awards from Angie’s list for excellent service since 2011. 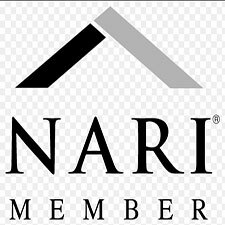 Lost Pond has been an active member of the National Association of the Remodeling Industry for 6 years standing. 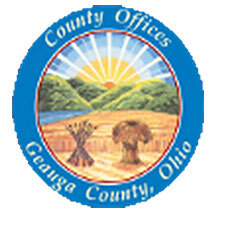 Lost Pond has been a member of Geauga County Department of Community and Economic Development for 6 years.